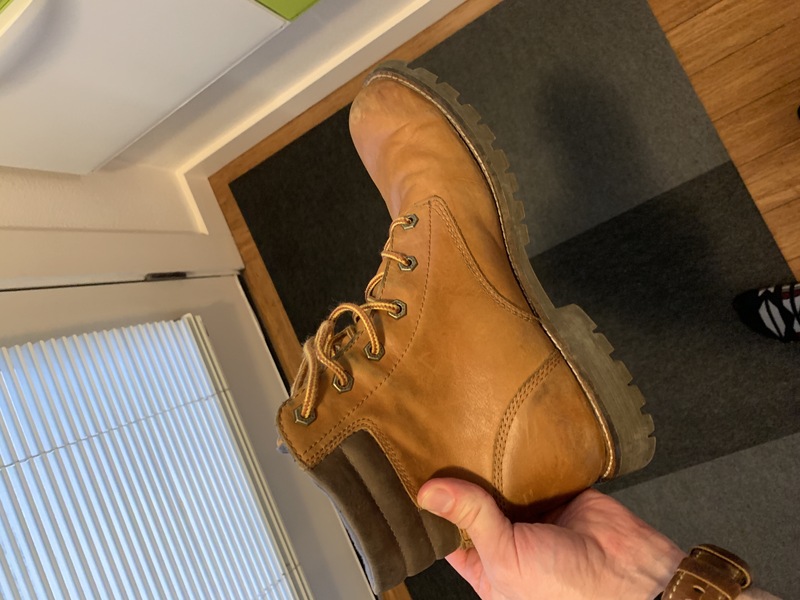 I bought these boots 5 years ago from REI. I wear them a lot, including a trip to Yellowstone National Park. They keep my feet warm in snow and dry when walking in a shallow river. 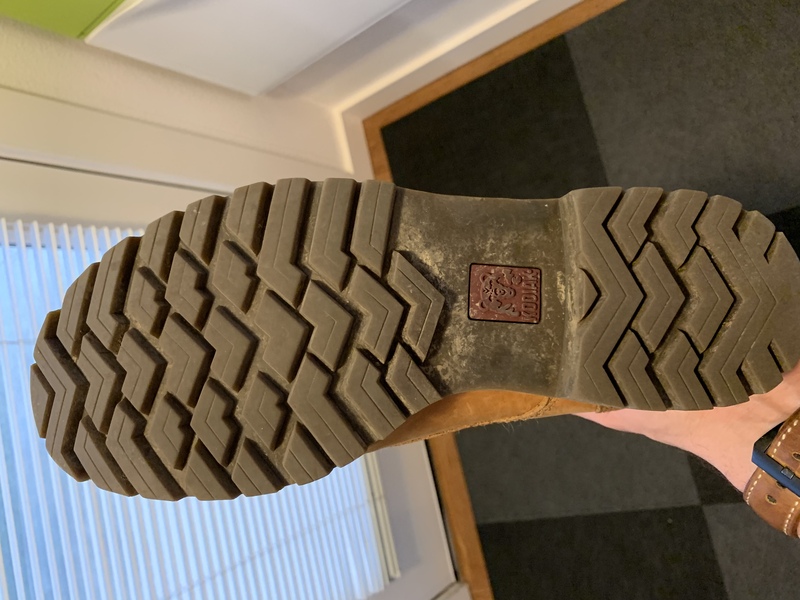 I don\'t shuffle my feet and I untie and loosen my laces everything I take them on and off and they have lasted for 5 years and look like they can keep going for another 5! 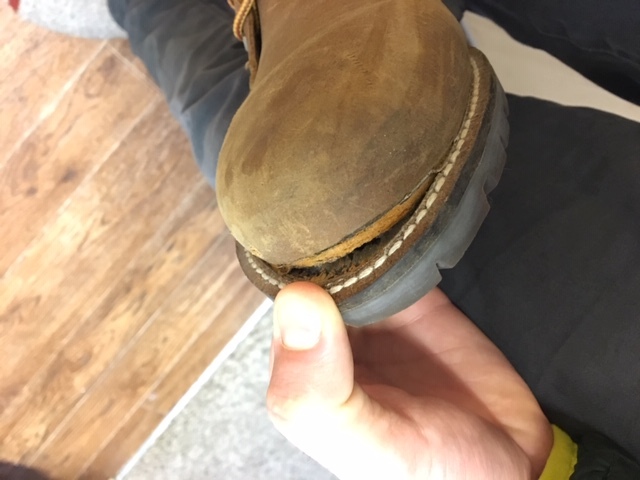 Had them for about a month, bought them from REI, then the soles started peeling off at the toe. They look really good, are pretty warm, but are not made well. We appreciate your feedback and will ensure this is information is reviewed by the product team. I've had these for a year and they are my favorite boots. They are comfortable and warm. I've gotten a lot of compliments on them. No real signs of wear excent when they get wet from rain there will be spots that are darker until it dries. I cleaned mine with a leather cleaner which darkened them a bit but they still look great.